This year, Punxsutawney Phil couldn’t find his shadow on Groundhog Day. So as the legend goes, this means we’re in for an early spring. 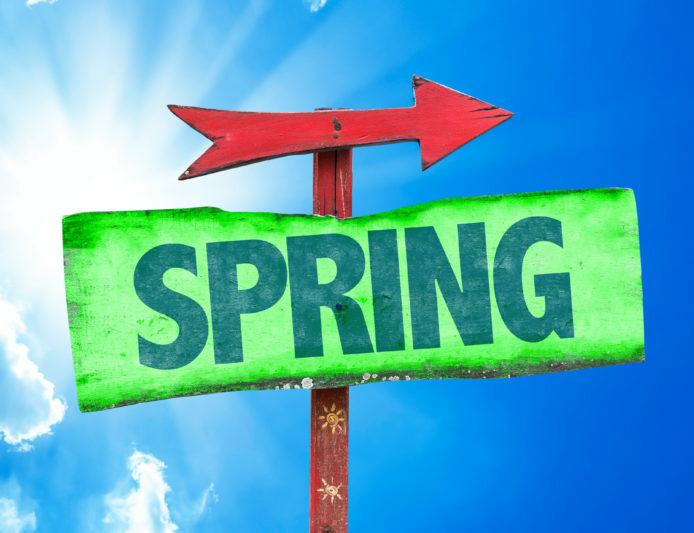 Add in rising temperatures (even if that only means it’s a sunny 20 instead of a windy -10), trees and flowers blooming and Daylight Saving Time this weekend, and we’re ready for spring. 1 – Winnebago by Kenny Chesney: “The summer this song came out I did a lot of traveling around Florida. 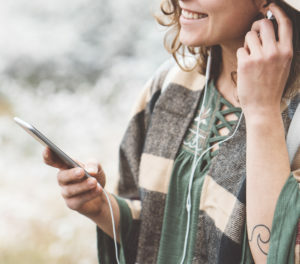 This song was always blasting in my car on my journeys.” – Rita L.
2 – Some Beach by Blake Shelton: “When you listen to the song you hear a lot of everyday struggles, problems and annoyances, but you can always count on there being some beach somewhere that lacks all of these and you can be at peace. I think this is a great message and really goes well with the Margaritaville state of mind! The more you can relax and be in our state of mind the better!” – Amanda S.
3 – Good Day by Greg Street ft. Nappy Roots: “This has been my alarm for the past five years to start off each day on a positive note!” – Raven V.
4 – Knee Deep by Zac Brown Band ft. Jimmy Buffett: ““Knee deep in the water somewhere, got the blue sky breeze blowin’ wind through my hair, only worry in the world ‘is the tide gonna reach my chair?’” If this isn’t the perfect day outside than I don’t know what is! 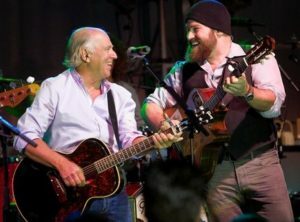 Knee Deep by Zac Brown Band is one song that always makes me want to go outside and get into the Margaritaville state of mind! The islandy intro always makes me smile and think of being out in the sun on a boat with my friends! Right when you think the song can’t get any better (few things are better than ZBB) Jimmy comes in with the second verse! I am a lyric FANATIC, and love “the ocean is my only medication, wishing’ my condition ain’t ever gonna go away.” With homework, exams, practices, and Ohio winter, my mind often daydreams about warmer days by the water. All in all, this song deserves to be sung outside! Now that I think about it, I might go join Jimmy on that boat…” – Katherine K.
5 – Reelin’ in the Years by Steely Dan: “I’ve found it’s a really nice song to listen to when I’m out on my boat. It’s got a nice rhythm and to it. To me it’s about enjoying being young and enjoying the moment.” -Brian M.
6 – Long Hot Summer Day by The Turnpike Troubadours: “The fiddle, harmonica and the lyrics all take me back to summertime in Texas. I can’t help but smile!” – Austin B. 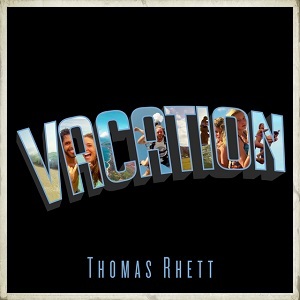 7 – Vacation by Thomas Rhett: “It’s got a groovy beat and it’s definitely a good anthem to sing along to. And it has a go-getter vibe to it…like get out there, find a good time. Warm or cold weather aside, you can always party like you’re on vacation.” – Tyler B. 8 – Mayberry by Rascal Flatts: “The lyrics and the memories associated with it make even a cloudy day sunny for me! It reminds me of home, happiness, and relaxation.” – Sydney C.
A Spring Forward playlist wouldn’t be complete without a couple songs by Jimmy himself. So, we went to the expert on this one – Kirsten Winquist from Radio Margaritaville.